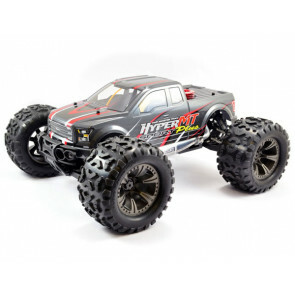 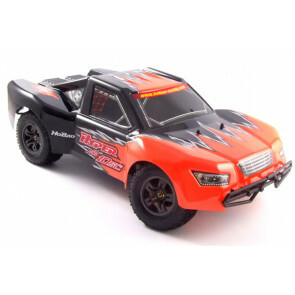 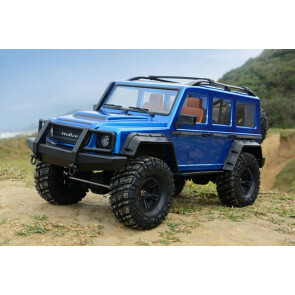 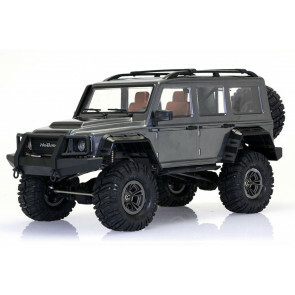 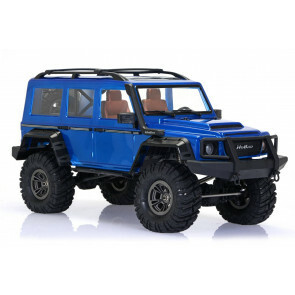 HoBao Pirate Sport 4WD 1:8 RTR Nitro Monster Truck - Upgraded! 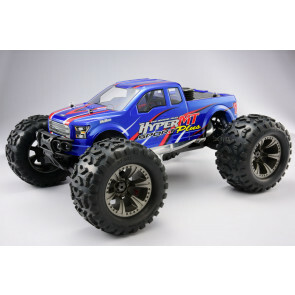 HoBao Hyper TT 1:10 Scale Nitro Transformer Truck RTR 2.4ghz - Great Value! 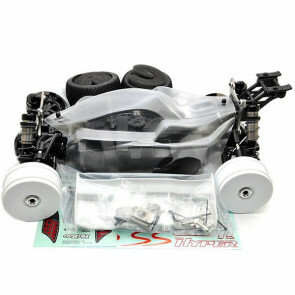 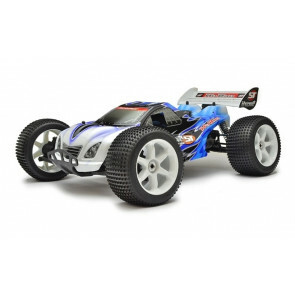 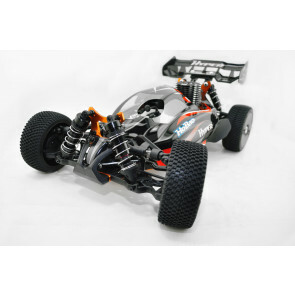 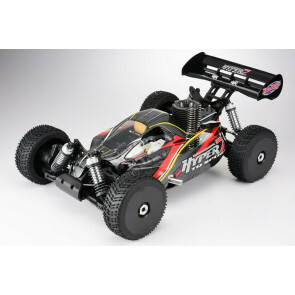 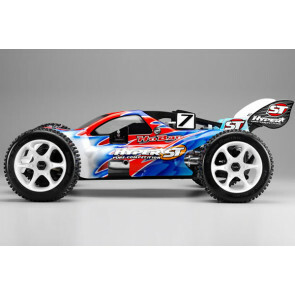 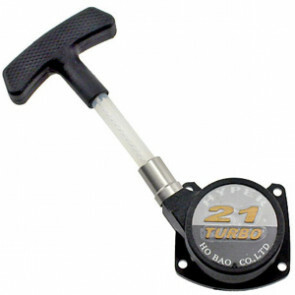 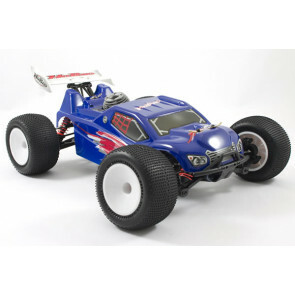 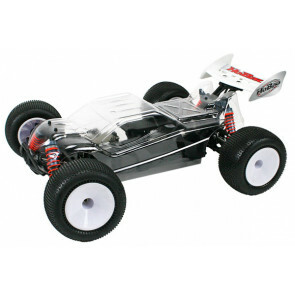 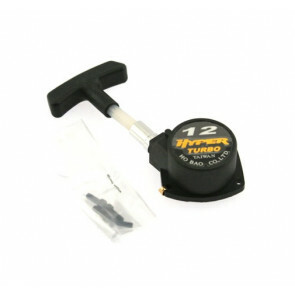 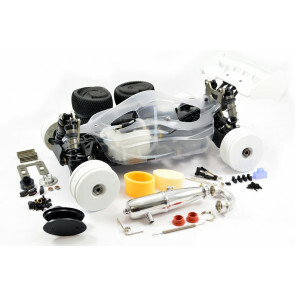 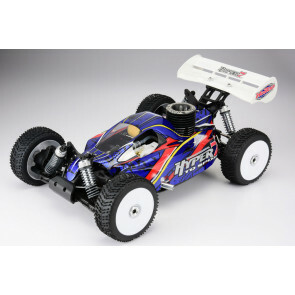 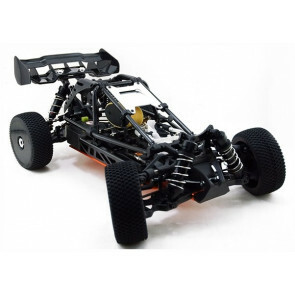 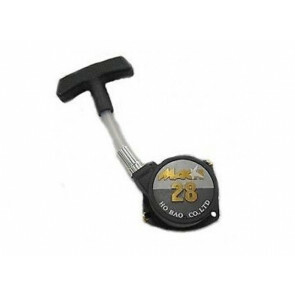 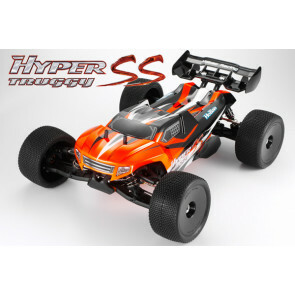 HoBao Hyper SSE 1/8 Scale Electric Roller Buggy - The Perfect Race Chassis!